Marketing for commercial real estate that sells! Our marketing agency has the strategies to implement successful digital campaigns for your business. 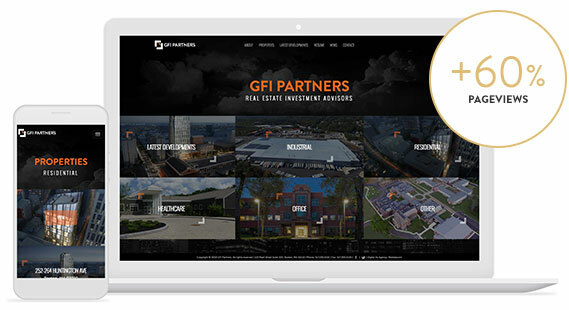 GFI Partners turned to Mediaboom to design and develop a custom website to showcase their extensive profile of commercial and residential properties. 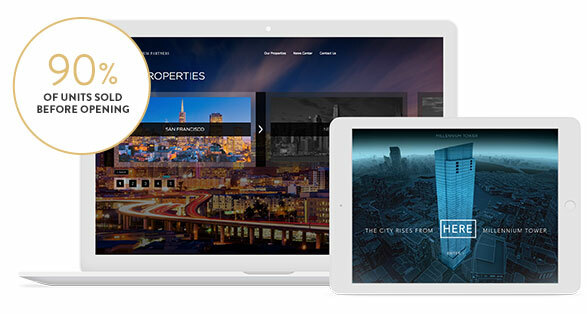 We partnered with Millennium Partners Boston to create a custom website, digital installation, and numerous web applications that resulted in the fastest sellout of any luxury high rise in the United States outside of New York. 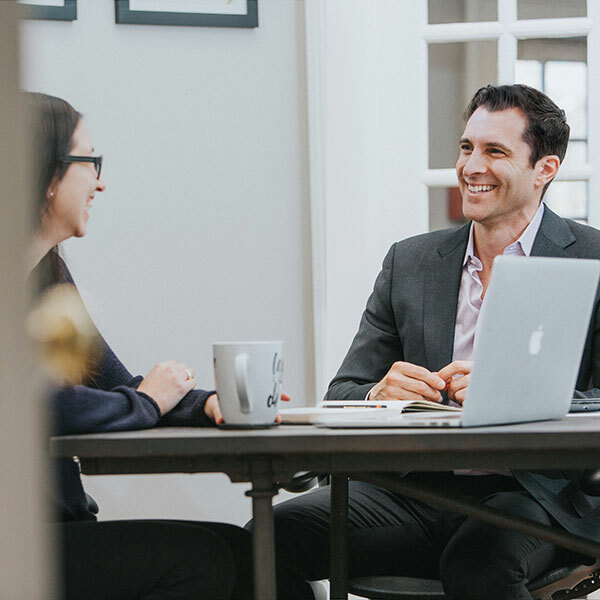 We will be discussing your goals as a company, strategies you have utilized in the past, the success and struggles you have experienced, and how your marketing for commercial real estate will improve dramatically. Your story starts here. Fill out the form below and improve your marketing for commercial real estate today.